People in Hanoi will have a chance to enjoy the Obon, one of the special festivals of Japan, in Times City on August 9-10.
fifteen day of the seventh lunar month, the festival is the time for people to remember their ancestors. It will feature Bon Odori and Yosakoi performances and other traditional dances of Japan , as well as Kendo, Aikido and Judo martial arts and Cosplay. 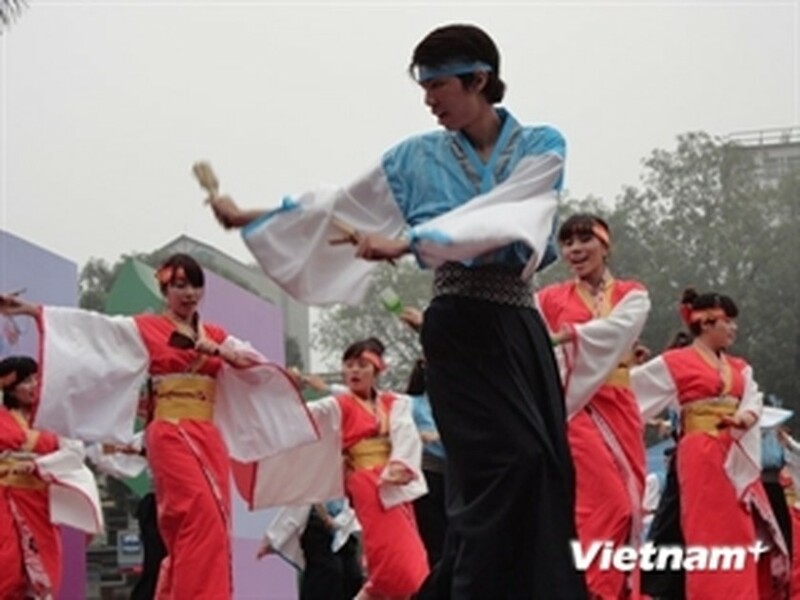 A bonfire ritual and a lantern road will be the highlights of the festival, which will also introduce the Japanese culture via its fashion, comic books, cartoons and cuisine.